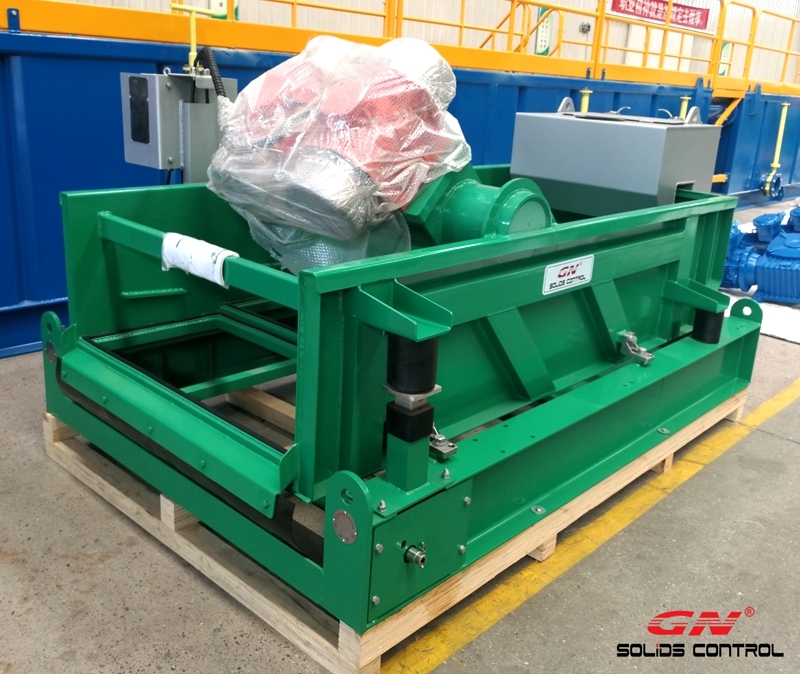 We shipped several units of screw conveyor to Africa for drilling cuttings transferring, this is not the first order from this client, they repeat order every year including shale shaker, desander, desilter, centrifugal pump, screw conveyor, etc. We always provide the best quality, best service and best after sales support to our clients, that is the reason we got repeat orders every year from our old clients. 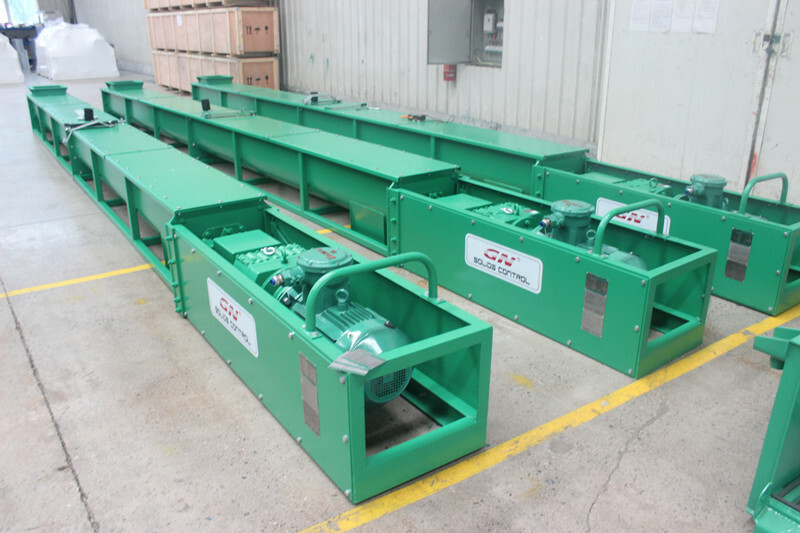 The screw conveyor is one method to transfer the drilling cuttings to drilling waste management system, when the drilling cuttings are from solids control equipments, screw conveyor is workable. If the fluids content is bigger and the drilling cuttings are not treated by solids control equipments, the pump is workable to transfer the waste. The auger length and diameter is customized according to the required transfer capacity and the distance between the waste and the drilling waste management system. Except for screw conveyor, we also shipped shale shaker and poor boy degasser to Africa. 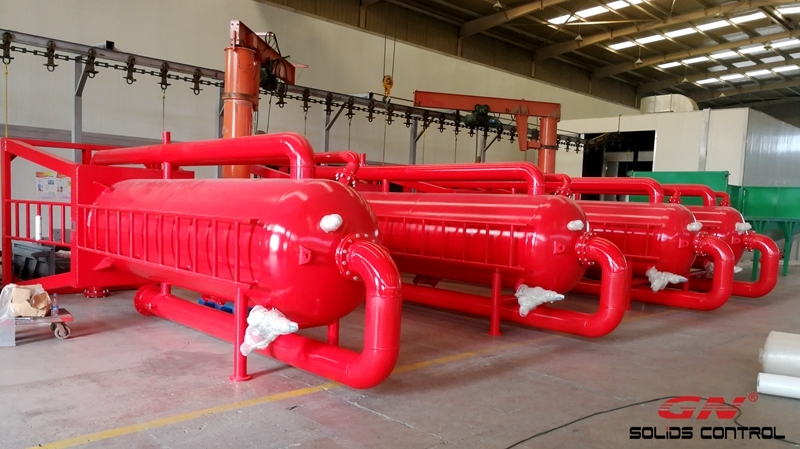 The 4 units of poor boy degasser ( also known as mud gas separator), which is used before shale shaker as well control equipments, to separate the hazardous gas from the drilling mud to prevent it from kick off. According to the drilling depth, we can use different size mud gas separator, the standard size is 1000mm diameter, we also have 600mm, 800mm, 1200mm diameter for option. The shale shaker is one of the most popular shaker model GNZS703F-HB with 3 screen panels, the 2 vibration motors are Italy Oil brand, the starter is made by GN solids control, the shaker deck bottom is stainless steel material for anti corrosion, and the buffer box is also stainless steel material, the shaker screens are composite material frame shaker screen for longer working life.